Create highly polished pixel perfect reports, and HTML reports for web publication, through built-in editors, using data and analytics from QlikView. 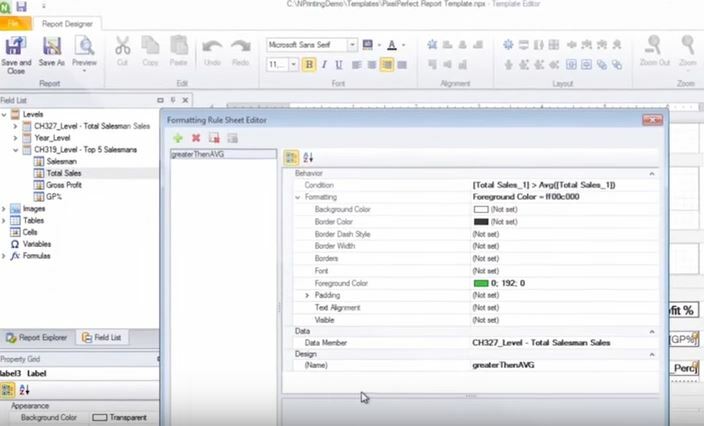 Advanced customization including banding, scripting, and advanced formatting and graphics allow for high quality custom reports directly from QlikView. Centrally schedule, generate, and deliver reports to a variety of recipients, with filtered information customized to the user. Reports can be scheduled or run conditionally, encrypted for secure distribution, and delivered through a variety of channels including email, file transfer, and web. 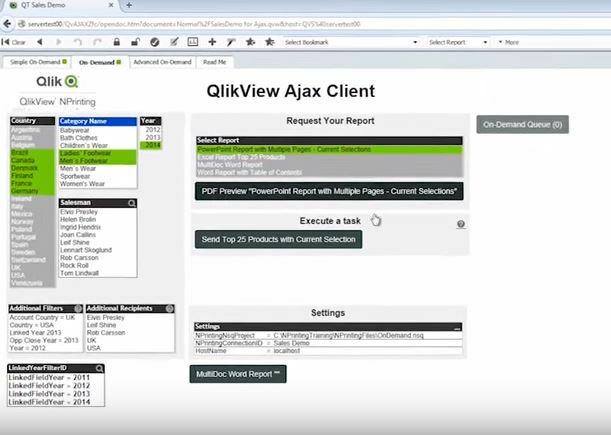 Request a report directly from a QlikView app in an on-demand fashion, based on the current selection state. On-demand server generates reports as users request them, based on current selection state, combining it with pre-defined report filters for a customized view. 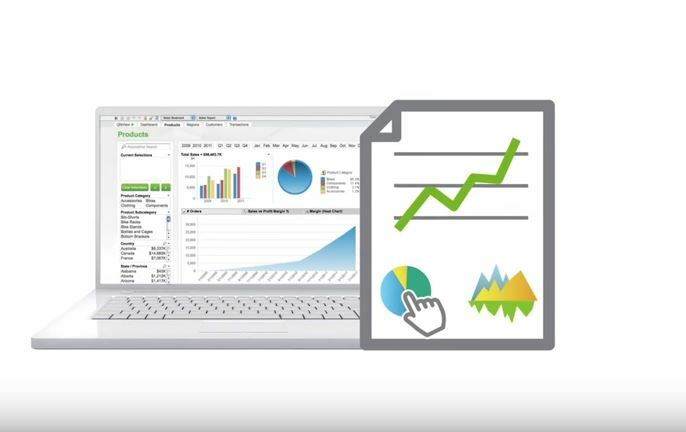 Drive both analysis and reporting from the QlikView platform, allowing the retirement of redundant reporting systems. The same data model can be used for both interactive analytics and reporting, and data discovery can be promoted via live links to QlikView apps in reports. Organisations can contract directly with Qlik to procure reporting capabilities. Qlik provides service and support for NPrinting products and makes investments in the products, including next-generation capabilities for QlikView and Qlik Sense. Differentia Consulting are a Qlik Elite Solution Provider, offering full life cycle services and complementary business-discovery solutions.